If you are not sure network marketing works or is a good fit for you, make an informed decision about your financial future. 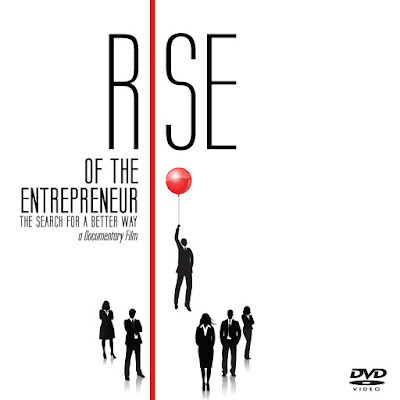 Rise of the Entrepreneur, a documentary produced by Eric Worre, is full of revealing facts and statistics that will help you better understand the world of network marketing. Katy and I watched this about a year ago together and it really helped educate our team. We highly recommend it. 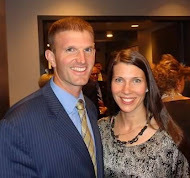 If you are married, you will want to watch it with your spouse. Pop some corn for movie night! Description: The world is changing faster than ever. Technology is accelerating, job security is declining and income inequality is increasing. People are overworked and underpaid. With less time and freedom, people are left wondering if there is a better way. Our changing economy has led to the rise of the entrepreneur. The fastest, most dependable and controllable way to become wealthy is to own your own business. This documentary gathers today's best experts and thought leaders to forever change how you view work and wealth. Featuring experts Jordan Adler, John Assaraf, Kody Bateman, Chris Brogan, Richard Bliss Brooke, Ali Brown, Les Brown, Jack Canfield, Harry S. Dent, Jr., Dr. Linda Ferrell, Dr. OC Ferrell, Mark Victor Hansen, Kevin Harrington, Kim Kiyosaki, Robert Kiyosaki, Joseph N. Mariano, Dr. Ivan Misner, Paul Zane Pilzer, Bob Proctor, Susan Sly, Loren Slocum, Kevin Thompson, Brian Tracy, Eric Worre, and Sandra Yancey.